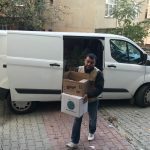 You can make needy people in Turkey and abroad smile with food box donations through our foundation. 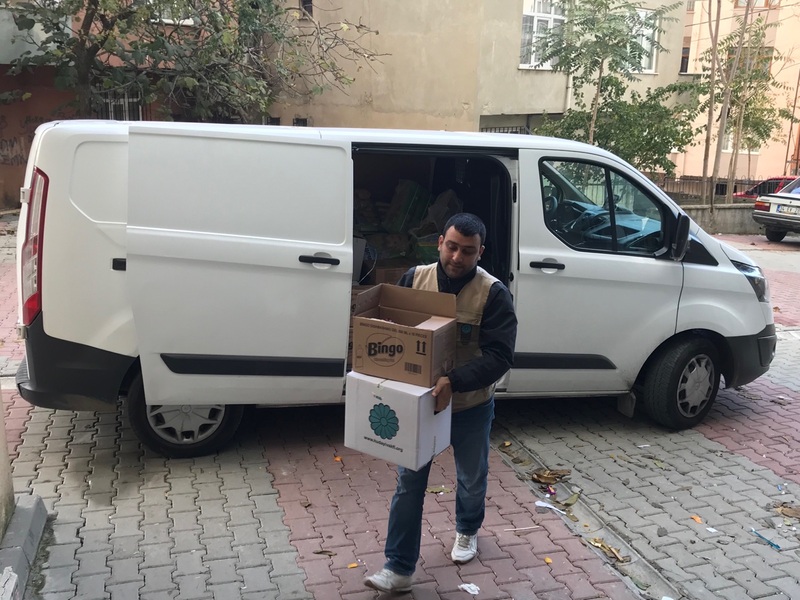 Food boxes designed and prepared to contain monthly food provisions for a family of 6 or 7 are delivered monthly by our field employees and own vehicles to families who were found out to be needy, student houses, and immigrant families, most of whom are Syrians, from different countries of the world who ended up in Turkey due to humanitarian and political crises. 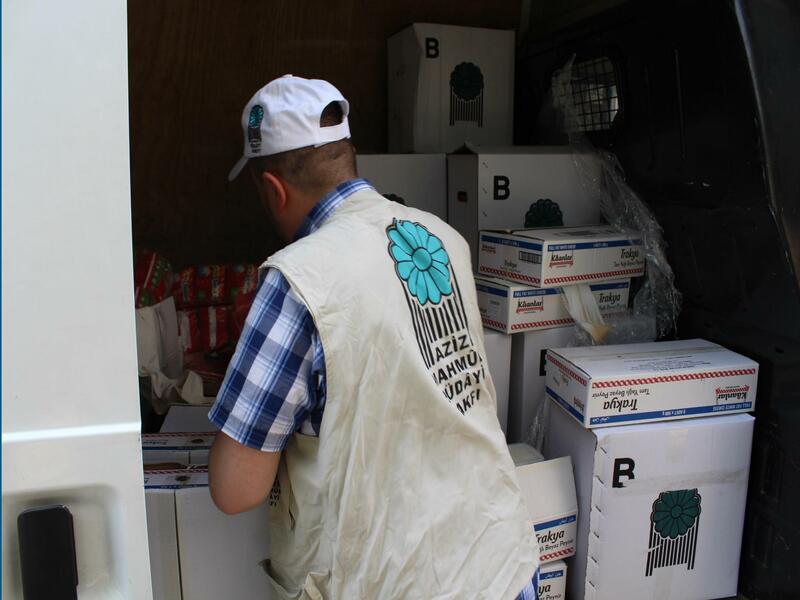 Our food aids abroad are sourced locally and distributed to thousands of families in countries such as Albania, Kosovo, Macedonia, Afghanistan, Georgia, Burkina Faso, Ghana, Uganda, Mali, Ivory Coast, Tanzania, Cameron, Niger and Sudan, where we have educational and other services.